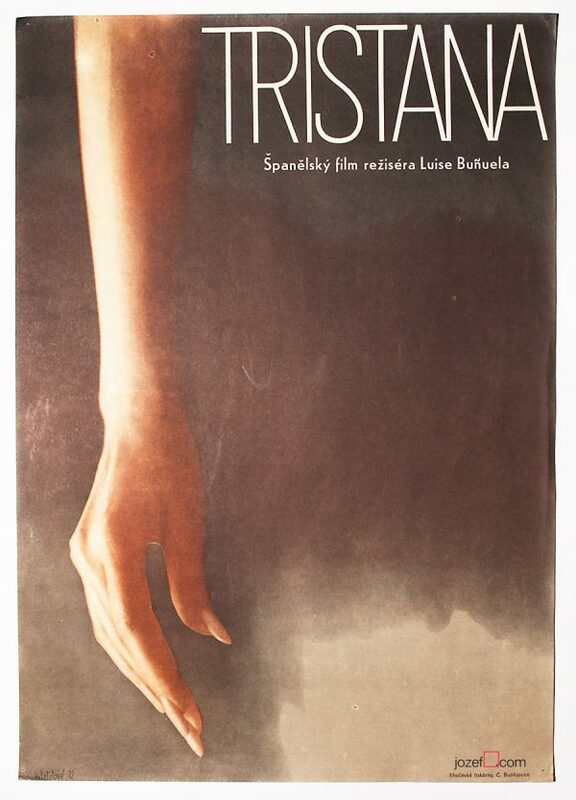 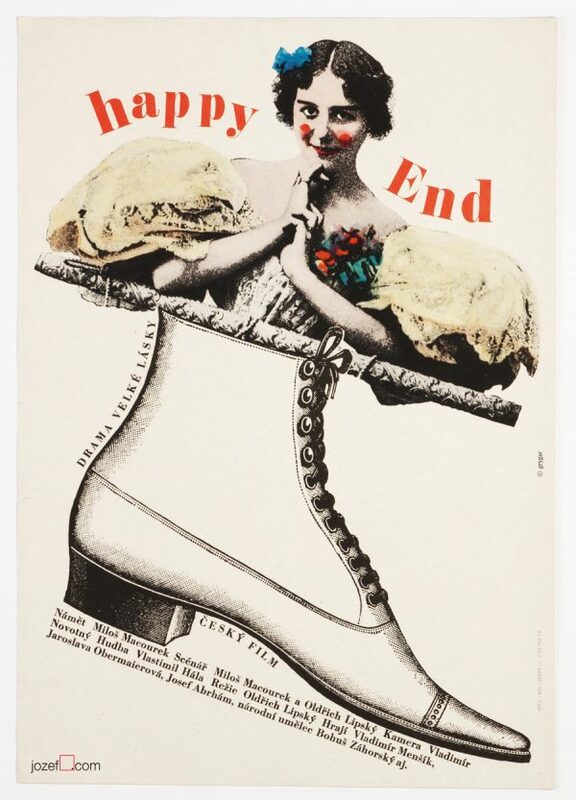 Milan Grygar’s fabulous movie poster designed for Luis Buñuel’s surreal performance. 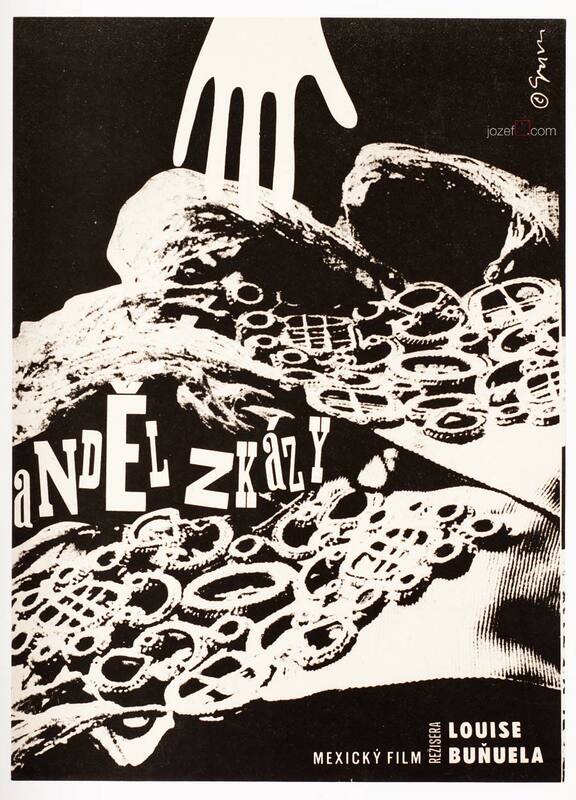 Milan Grygar’s surreal poster design for Luis Buñuel’s The Exterminating Angel. 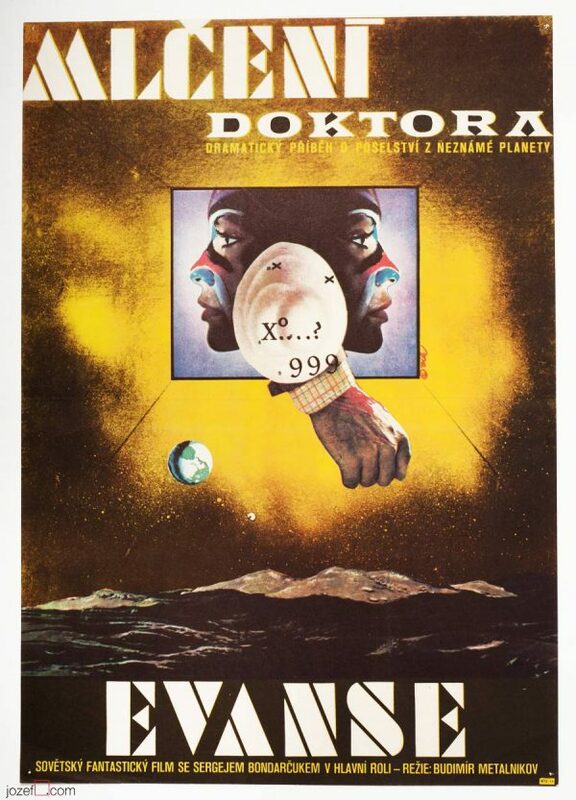 posters designed by Milan Grygar in our online archive. 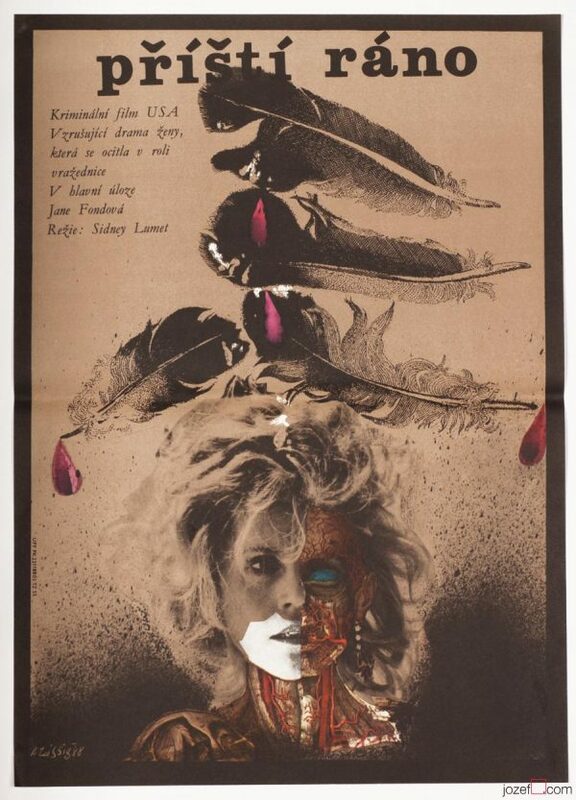 Be the first to review “Movie Poster – The Exterminating Angel, Milan Grygar, 1963” Click here to cancel reply.